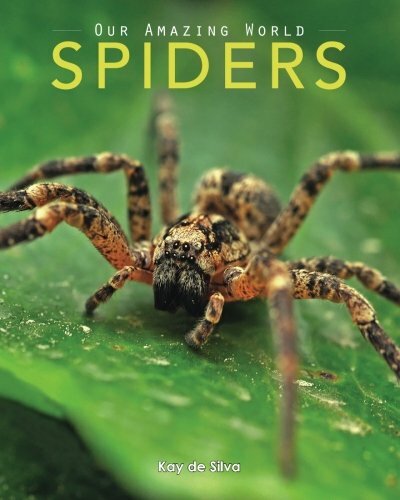 Is it Fall and it is that time to do some fun activities on spiders or are you doing a spider unit study? Regardless, you have come to the right place! 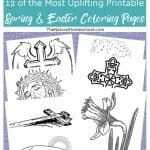 These printable spider coloring pages are awesome! Get them for free here! 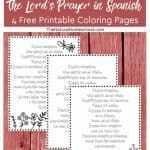 Your kids will absolutely love these coloring sheets! 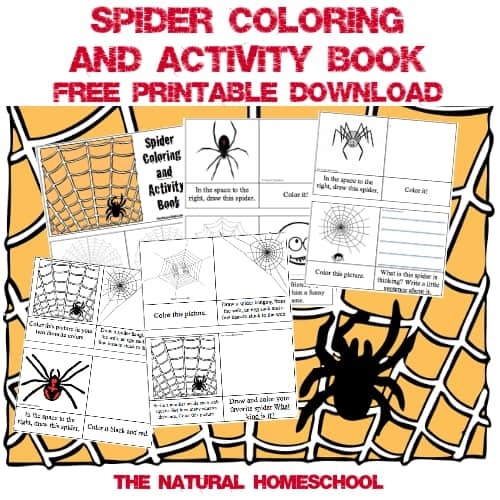 This awesome spider coloring page set is full of fun activities about spiders that kids will love. 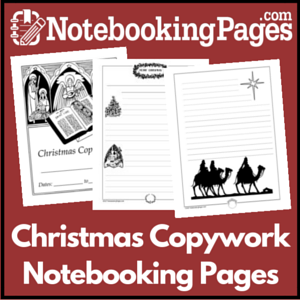 You can cut them into cards or you can make them into a book. 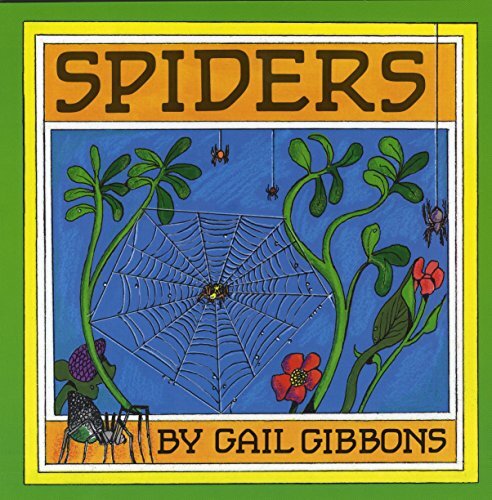 Yo can also expand your activity and make it an entire lesson by reading some great spider books. 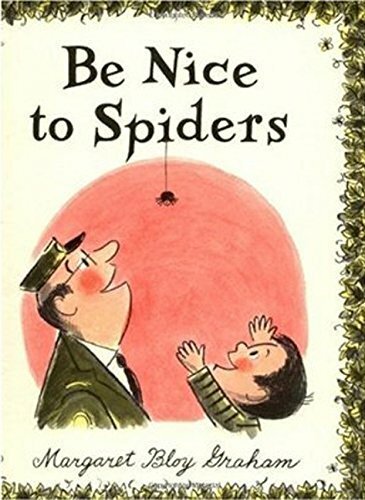 My children always enjoy a good unit about spiders. We read a bunch of books that we already have and we get some from our local library as well. 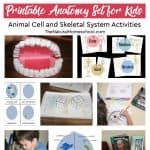 Then we make a spider snack (in the link below), fill out our free printable from this post and even make some spider crafts out of pipe cleaners! 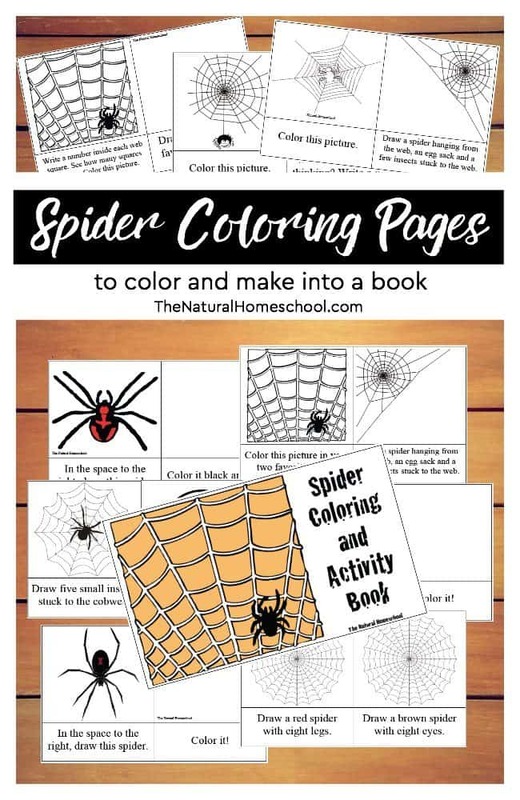 To get this fun spider template printable for activity cards or book, enter your email below and check your inbox for the PDF file for you to either print right away or save to use later. Enjoy! 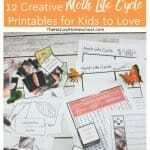 they are perfect for toddlers, preschoolers and older kids alike! 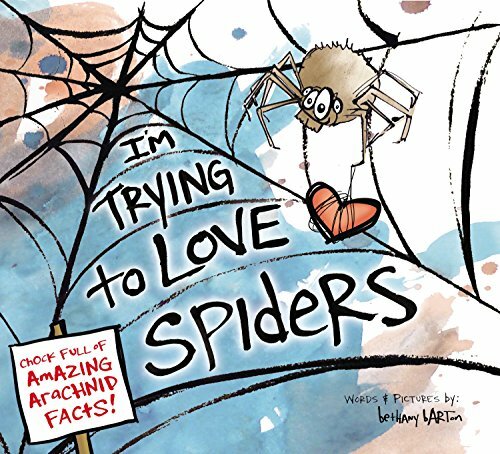 Thank you for visiting our Printable Spider Coloring Pages to Color & Make into a Book post!